Anyone who knows me (Richard Diaz), knows I am hard-nosed when it comes to supplementation and gimmicks. I have always believed that a good feeding strategy and plenty of rest will be all you need to perform optimally. I get plenty of opportunities to test all sorts of products in the world of Sports Performance and have been known to slam the door on a lot of snake oil salesman. I am also fortunate in that I have great connections among elite professionals in sports science and in the athletic community and keep my ear to the ground to learn as much as I can, whenever I can. Enter Beet Juice, an all-natural food recognized in small circles since Roman days as potion of life giving qualities. Listen as I interview Dr. John Ivy as he reveals the science behind this natural performance enhancing potion. 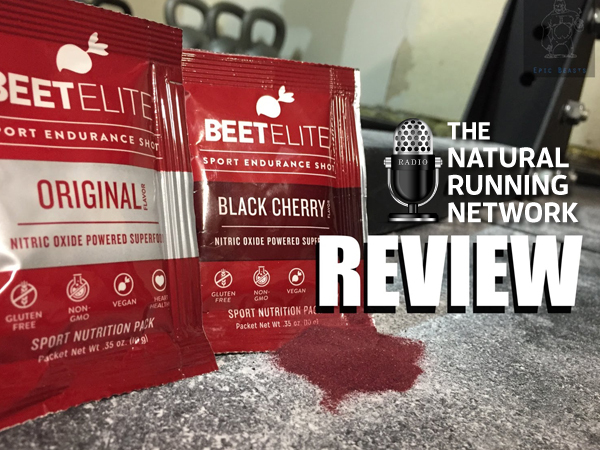 This particular product has become a staple of most all of the elite athletes in the Obstacle Racing community, from the entire Spartan Pro team and across the board to cyclists and runners who hope to shave precious seconds from there performances.